Most of us do our traveling in the summer months. Travelling during the hottest time of the year results in heavily using the air conditioning, which can get expensive and inefficient, by installing a ceiling fan you can help keep your family cool without always using the air conditioner. Are you one of those people that get cold easily? Is the air conditioner going to leave you shivering and uncomfortable? 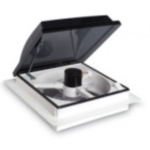 Tired of waking up in the morning with a sore throat from the dry air conditioner? 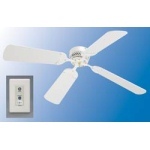 With a ceiling fan you will not have to worry about any of those issues. 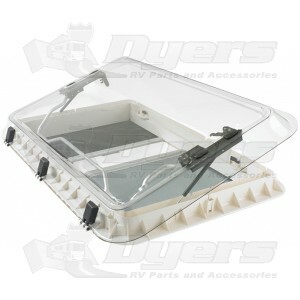 Roof vents are another essential for an RV. 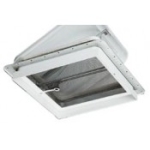 Roof vents keep the air ventilated to help deal with odors and evaporated water. They also help to remove any cooking smoke. 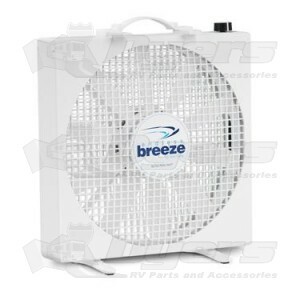 Keep the air in your RV circulating and make sure you never have unpleasant odors just sitting there. 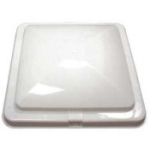 At Dyersonline.com we have all the parts you need to install and maintain your roof vent. 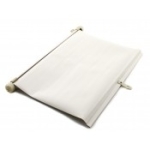 We carry a variety of covers and roof vent garnishes. No longer do you need to worry about where to find specialized RV parts, now you can find them all in one RV website; Dyersonline.com. Cooking a grilled cheese and suddenly you notice there is a lot of smoke. You got distracted and now you have a burnt mess. What is worse is that you have all this smoke, but with the flip of a switch a roof vent will re-circulate all that smoke, leaving you with clean air and a mess to clean up. 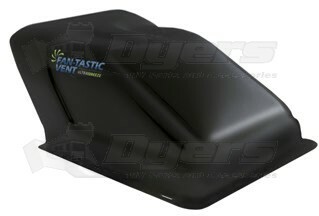 At Dyersonline.com we carry installation kits to make installing your roof vent a simple process. 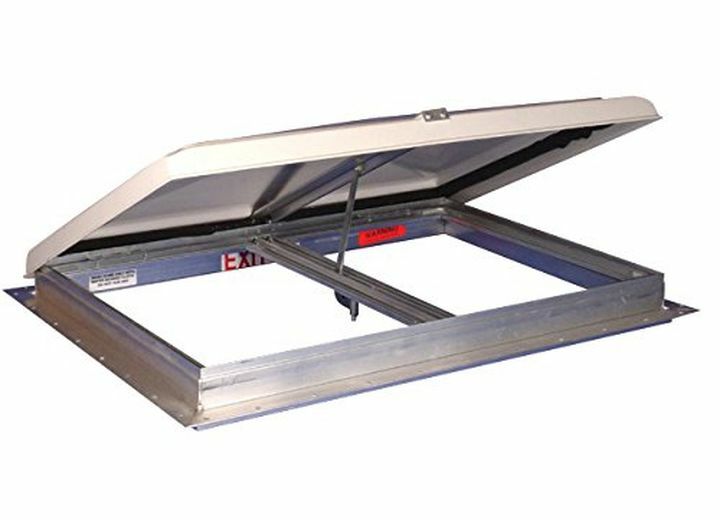 Everything you need is in the kit, just follow the instructions and you will have a brand new roof vent installed before you know it. If you have any questions or concerns contact our customer service, they will be happy to help.